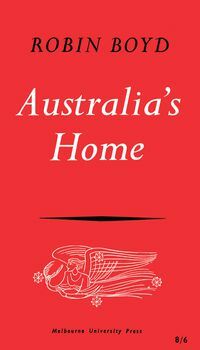 Robin Boyd lived for architecture but he was also a gifted writer, teacher and social commentator. The sentiments he expressed in his writing made him one of Australia's liveliest social critics. Boyd's unexpected death at the age of fifty-two is still a matter of controversy and distress.